Warley Carriers of Oldbury Road, West Bromwich choose Keltruck Ltd to add a new vehicle to their fleet. 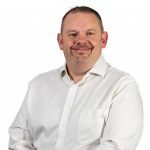 The deal was made between Martyn Hill, Account manager of Keltruck and Chris Kibble, General Manager of Warley Carriers. 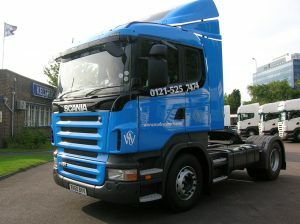 The vehicle taken was a R420LA4X2MNAS and is a new addition to their current 30 Scania fleet. The vehicle will be used for their daily services in and out of Ireland. The deal was enhanced with a five year ‘Support Programmes’ package on the vehicle which means they will have full repair and maintenance all managed from the Keltruck West Bromwich located just a few miles away and backed up by over 94 nationwide service points which are never more than phone call away should the driver require assistance giving full peace of mind. 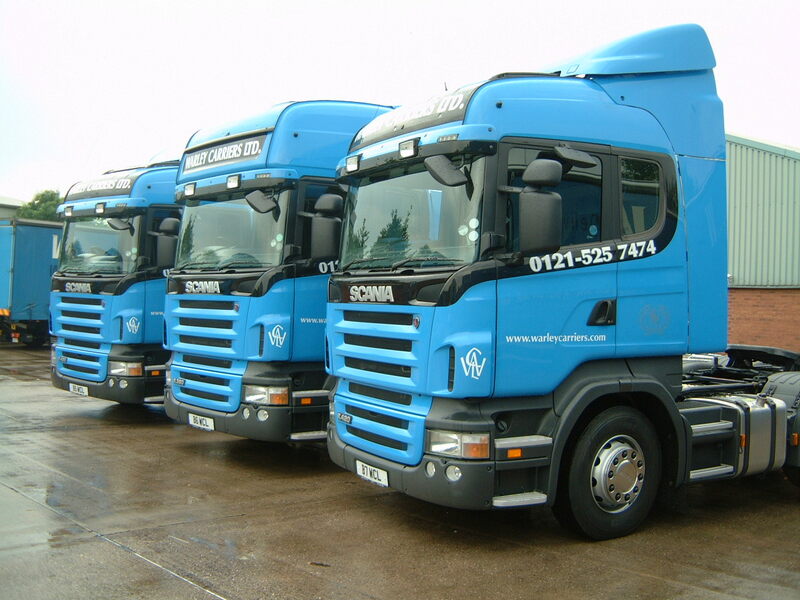 Chris Kibble commented, “We have a very good, long lasting relationship with Keltruck”. Warley Carriers were amongst the first of Keltruck customers to utilise their brand new VOSA ATF (Approved Testing Facility) bay, which was launched on Monday 18th October and located at the Keltruck West Bromwich site. Please visit keltruck.com/mot for more information. Established in 1978, Warley Carriers specialise in automotive parts distribution and group services and solely service the Anglo-Irish marketplace. They are the only transport company to have ever transported a live bear from Dudley Zoo to Belfast Zoo!